There was lots of organizing going on in my classroom this week. We have just finished the 2nd full week with our new classes. 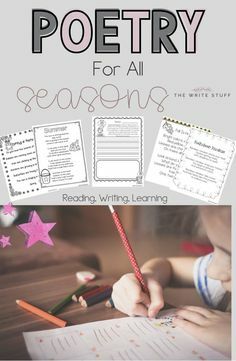 LOTS and LOTS of routines being established and that includes writing. 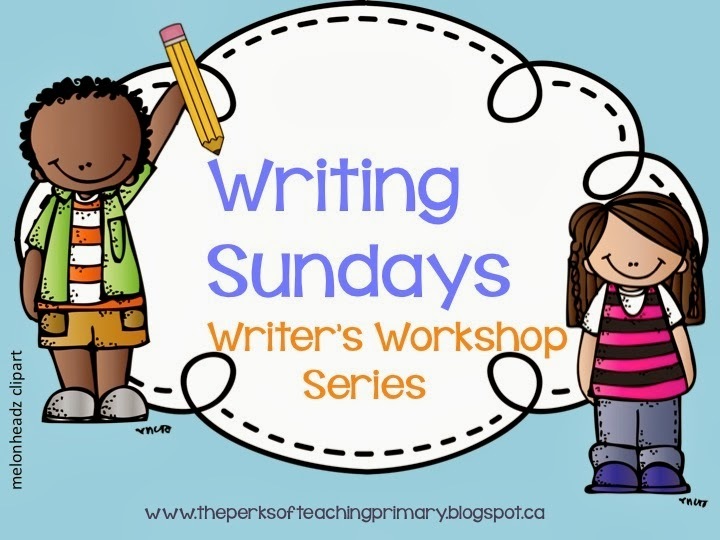 Welcome to the 2nd post in my Writing Sundays series. 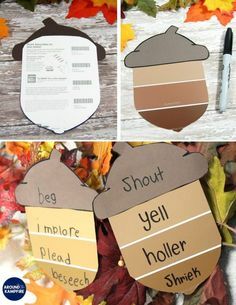 I hope you all are enjoying a nice relaxing weekend with your families and that you find this post useful for your own classroom. Many of the things I do in my classroom I’ve been told can be adapted to older grades 3+. (I tend to set the bar high and many students rise to the challenge.) 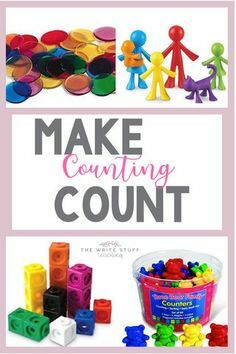 My class is a second grade class but many of these ideas can be used for 3-5. Our week began with organizing our writing binders. 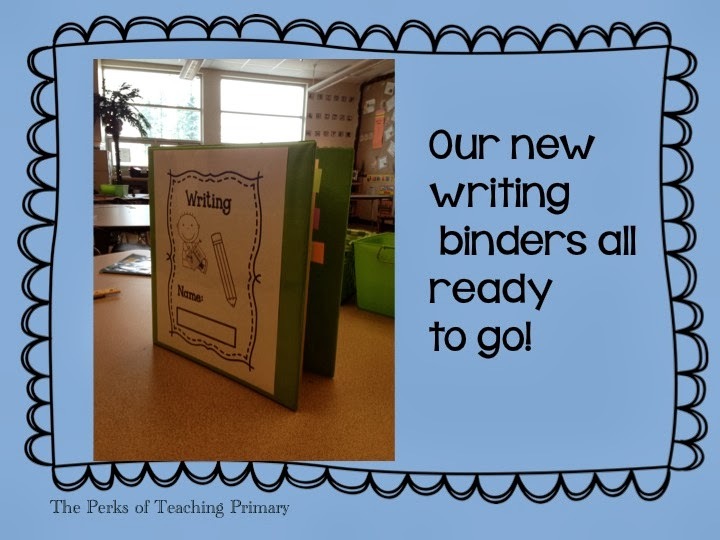 This will be a first for me because I don’t usually use binders, I use a Writer’s Workshop file folder but this is a new school and the binders were on the list so I decided I would utilize them for writing! I am so glad I made this decision because it is so organized and addresses each strand of the Writing standards. I copied these onto card stock, hole punched them and had students put them into their binders. The cover for the binder was part of a set of duotang folders that you can grab for free HERE. 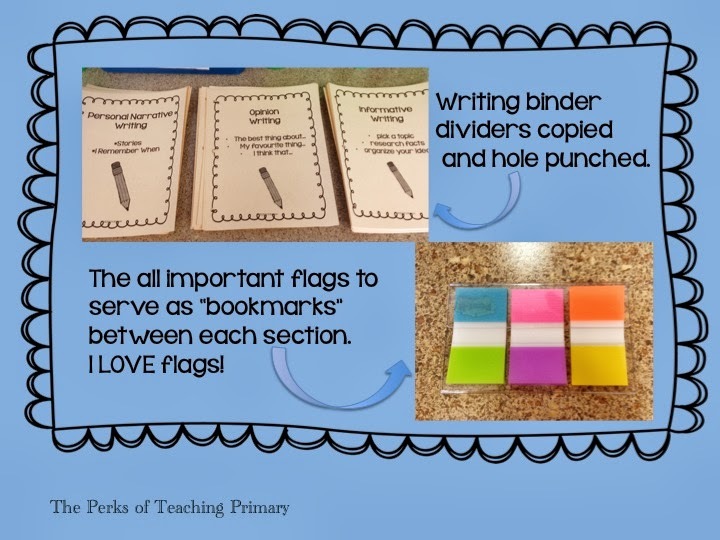 If you would like your own copy of the binder dividers, just click HERE! After completing the set up process of our binders, we then moved on to a whole class book that I use each and every year to show students perseverance and to be happy with the talents you already have. 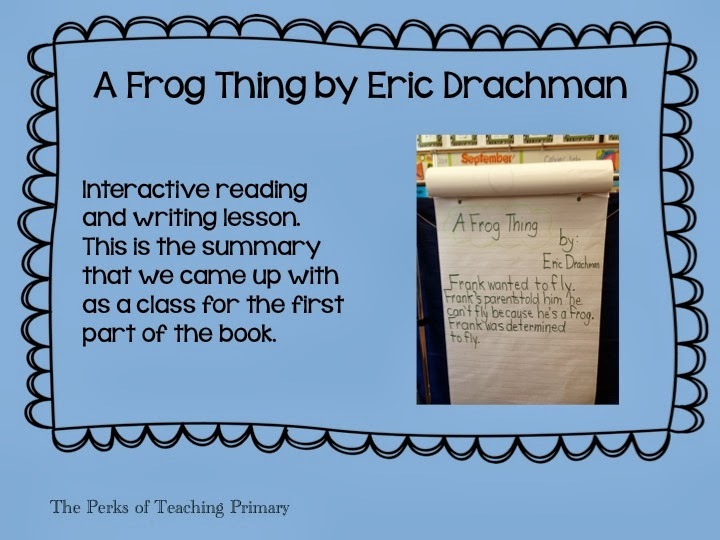 This book is called A Frog Thing by Eric Drachman. 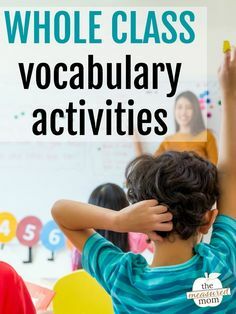 This activity will live in our reading duotangs. I follow a process with my whole class reading called SMART LEARNING after attending an inservice a few years ago that changed some of the ways I approach reading instruction. It aligns nicely with all the work I do on brain based instruction, management and learning. I find using this type of instruction with the whole class models nicely the strategies that students end up then using themselves. 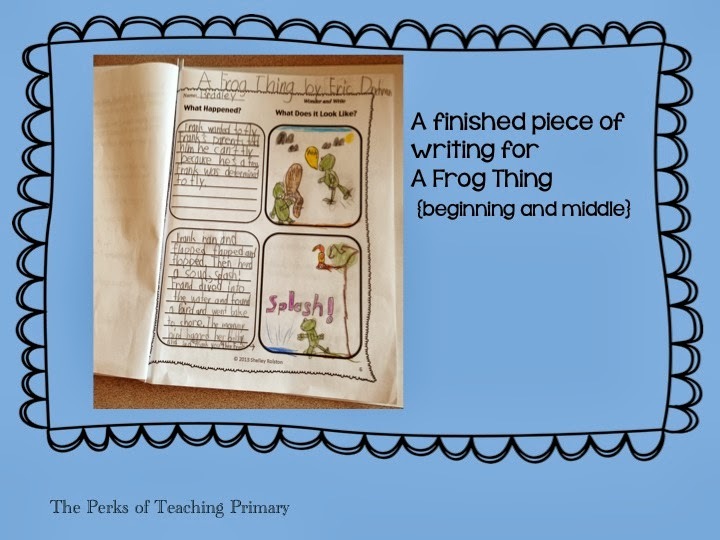 Students are only given a “chunk” or a part of the book and it is only typed out with no pictures. I usually show the students the front cover of the book and that is it. 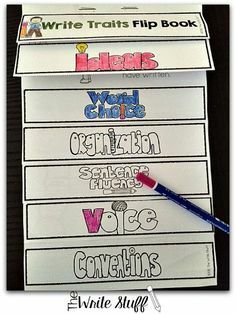 We discuss and define that vocabulary in the book and I put it on the pocket chart. I read the 1st part and then the whole class reads it together. (It is a good way to watch reading behaviors as a whole.) The nice thing about this is that not everyone is at this reading level but after reading it a couple of times many students are able to “read” it which makes them feel successful. The lower level readers hear the higher level readers and chime in when they can. 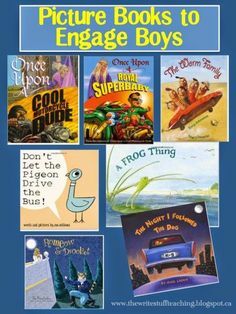 The higher level readers will add greater expression to the reading making the whole process sound awesome. 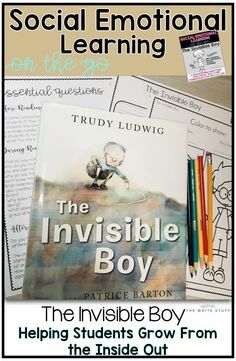 When I take reading groups and/or take time to give individual attention, the students are then working on an individual book AT THEIR LEVEL doing the exact same thing. We then use a highlighter to highlight the vocabulary that they’ve encountered in their reading. Students then get into partners and discuss the events of the reading together as they walk around the room. When they have both had a turn, they return to their desks and begin to prepare a little retelling of what they have read. As the year progresses (or for higher level thinkers), students begin to write more succinct summaries. I am always blown away by their work, especially their pictures which they have created out of their own imaginations. 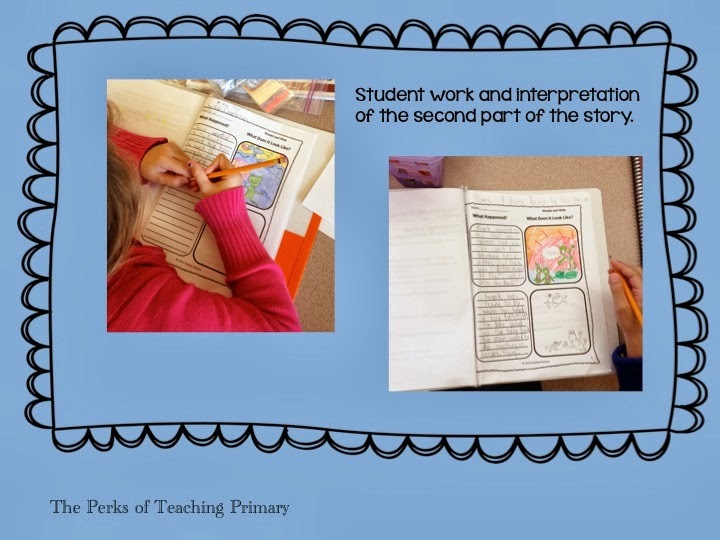 For the first time, we summarize together and students just copy it and then draw. For the next part, they are on their own. 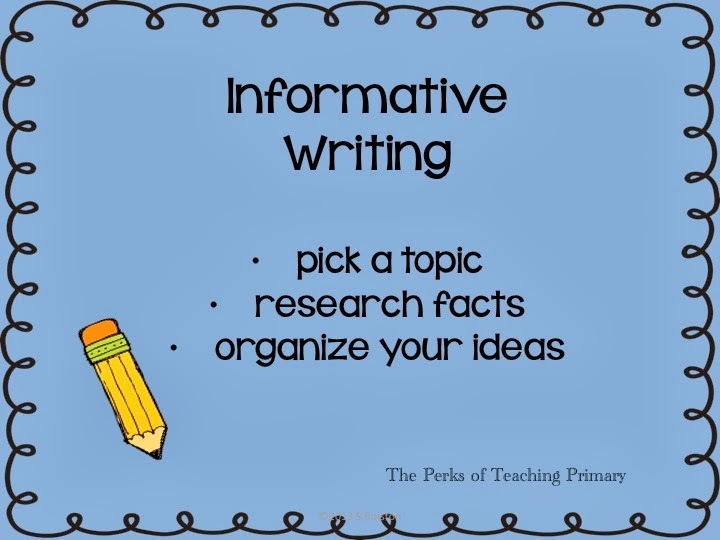 This writing/reading strategy SHEET is part of a set from Guiding Readers. 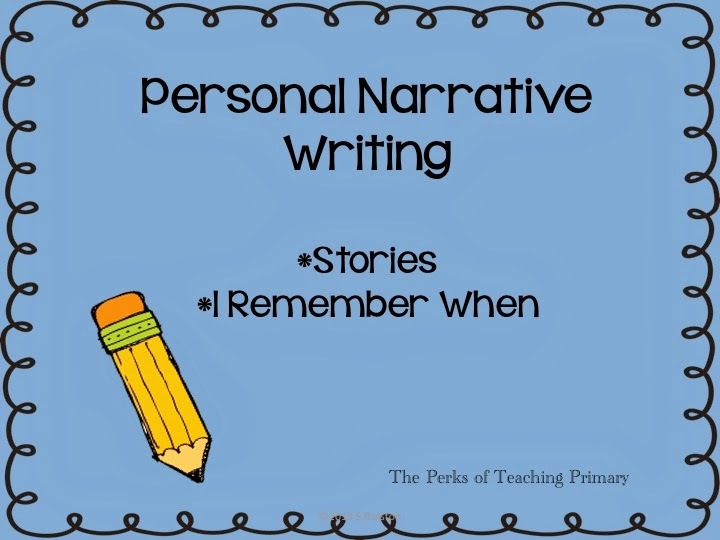 Next week, we will be starting our Interactive Writer’s Notebooks and Author Studies. I hope to see you back then! There was no rushing MY weekend…I was PACKING! Next weekend will be better. Lots to do. I love visiting your blog, you always have the greatest stuff! Wow- you are a fountain of great ideas!! Aren't you just in the process of moving as well? I'm awed by your energy! Thanks for your writing dividers. You put a smile on my face when I read this… too funny you are! Yes, I am moving. First schools then homes… Yes, I'm crazy. What teacher does a move in Sept? One with an awesome man at home that takes charge of the move and makes it so smooth. 🙂 Yes, I tend to have lots of energy Debbie. It really wasn't fun returning to work today when my new place was still upside down. Ahhhh.. that's what weekends are for. Thanks for visiting!